Regardless of the contradiction between the fleets of the energy sector, the U.S. commercial forecasts that there will be an exponential growth in the pace of the business activities of fleet industries. “The market continues to be strong,” says vice president of General Motors Fleet & Commercial Operations. In the U.S., trucks contribute majorly to the entire sales in the fleet industry such that the demand for trucks sometimes exceeds the chassis availability due to their complementary relation. With the emerging technologies like Industrial IoT, everything has become autonomous. The integration of emerging technologies such as Artifical Intelligence and Industrial IoT in transportation is making people free of drivers whether it is train, cars, trucks or anything else. The transportation industry is the second-largest vertical investing in the Internet of Things (IoT), spent approx. $78 billion from 2016. And a small portion of this investment goes in monitoring the fleet management. The Industrial IoT is rapidly transforming the trucking industry with the help of mobile and connected devices. To make the work smarter and efficient, smart devices are playing a very important role to carry out the operations in the trucking industry. To make trucking more effective system, IoT has made everything possible like from effective road safety issues to the monitoring of the systems in fleet management. Public Transportation offers many benefits to passengers traveling around the city. But tracking the real-time location of the vehicle and knowing when the vehicle will arrive at a particular stop was always a challenge. Industrial IoT in Transportation eradicated these challenges and offered the real-time tracking solution for the Public Transporters. 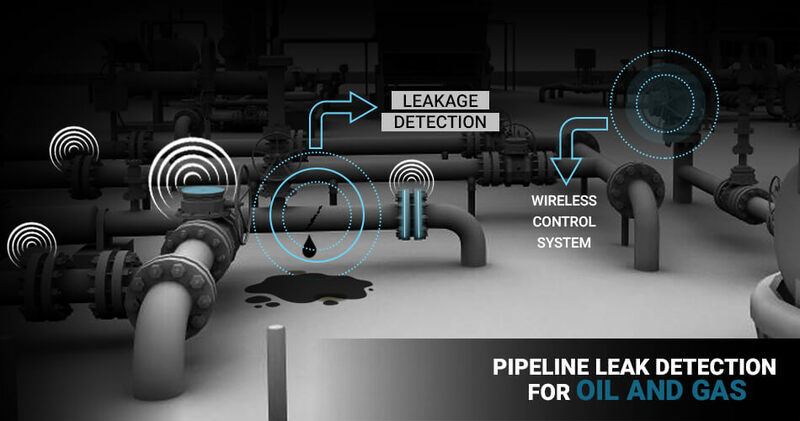 The data collected from various sensors is sent to an engineer or to a central system for further analysis and later than to an internet-enabled mobile device which receives the alerts. Internet of things has vanished all the challenges that were faced in the Public Transit system and has enabled re-routing feature by helping people to make alternate arrangements. As long as one is updated, one can evolve. Similarly, as long as one gets the real-time information about the vehicle, one can reap the business benefits to make the most of it. 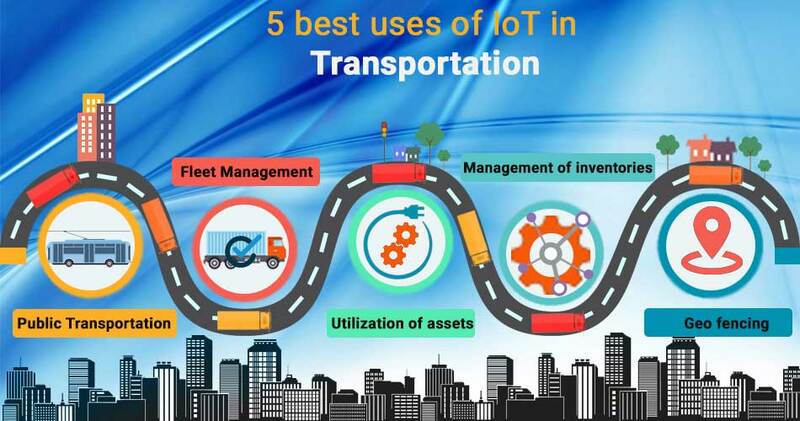 IoT has slowly and gradually changed the transportation sector and especially the fleet management. The adopted technology has improved the maintenance cost, operational cost, fuel consumption, and real-time accident response. With real-time tracking, implementing intelligent decisions have become a necessity now. The Automated Fleet management solution has connected vehicles and monitor the driver activities and their behavior. This helps to know exactly where vehicles and drivers are and identify any problem much sooner than any risk mitigates further. The major challenge with a number of assets being used in the Internet of things was to track them even in remote areas. Businesses often suffer big time in locating the assets and understanding how effectively they are being used. 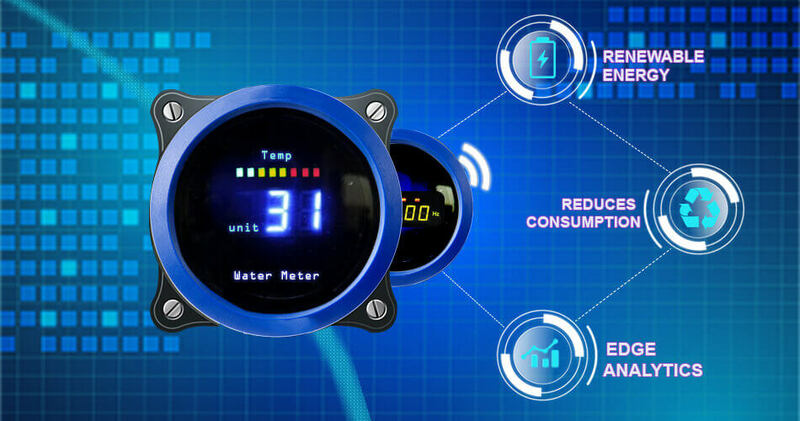 IoT systems collect the asset’s relevant information and perform an insightful analysis into that. Operators get alerts via email, MS or other means if any issue is noticed during the analysis. With Biz4Intellia, an end-to-end IoT solution provider, one can track the real-time information of any fleet like loading weight on the trailer etc. Additionally, one can also know the latitude and longitude of an asset with Biz4Intellia IoT solution. The advanced analytics tells about the geofencing, Propensity Map reading, gauge chart and many more. Smart Inventory Management acts as a catalyst for real-time information across the distribution, production and warehouse center which in turn reduces the cost of inventory handling. These supply chains can integrate a large amount of data and find insights to develop an optimized inventory management system. The quality and depth of data from IoT sensors and systems have strengthened the legalized inventory management system. The supporting analytics is the foundation of smart inventory management. 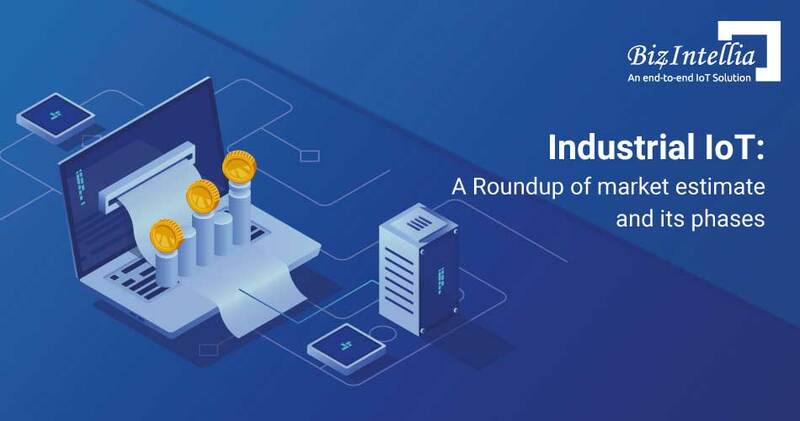 From the recent studies it was known that IoT’s potential contributions to Inventory Management, Logistics and Supply Chain Management could reach between $560B to $850B per year by 2025. With the help of IoT, the warehousing operations get speed up with the real-time inventory tracking. Not only this, accurate storage conditions are maintained using any type of sensor data. The power of geofencing is such that it enables to set the boundaries around and hence gives alerts when those boundaries are crossed. It is the future, not just of transportation but also for our personal lives as well. With the help of Geofencing, you can know when somebody arrives at a site and then leaves. Rather than to contact somebody, a geofencing alert will tell you that they have arrived at their site. With Geofencing, managers can also manage time and payroll of their driver by keeping track of their working hours. As a lot has been explored and known about implementation of IoT in Transportation, it is sufficient to say that IoT enabled fleets will become intelligent robots on 18 wheels. 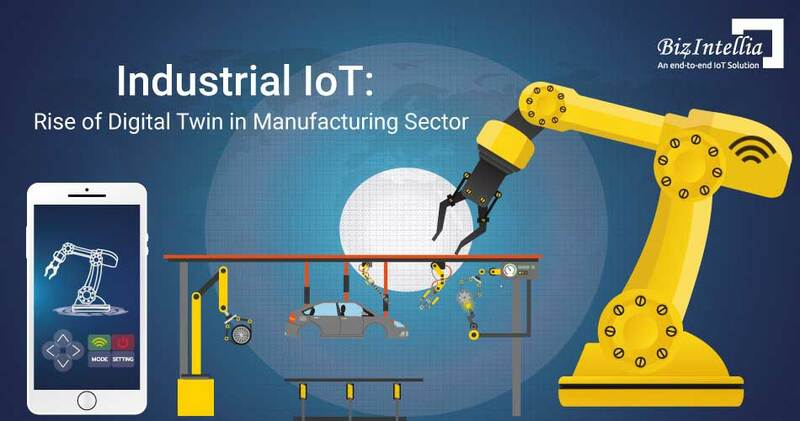 The Industrial IoT technology is rapidly advancing such that investing in it does not become a challenge. The insight data analysis has been quickly advanced even for smaller fleets. Such technologies have helped the organizations to cut down their operation cost, thereby making more profits for the industry. It is a great boon for smaller businesses as it has greatly accelerated the pace of the industries. 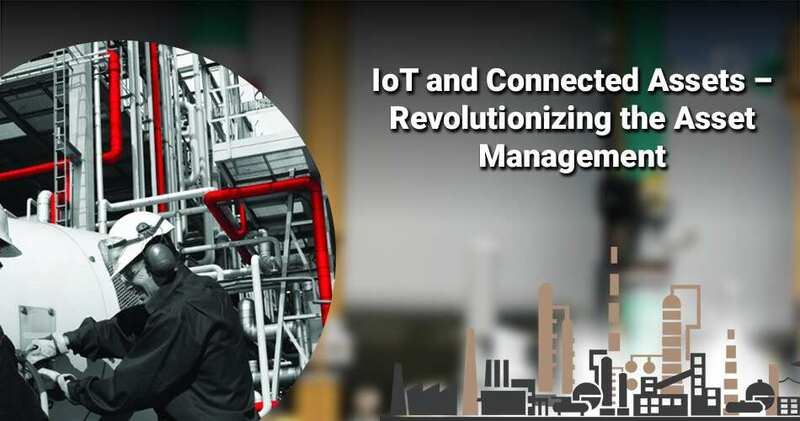 Want to know how IIoT can help you to make your business successful? Curious about the implementation process of Intellia IoT business solution and its Pricing? We're happy to share our rating! Rated 4.9/5 based on 49 reviews across the world. Subscribe To Get Email Updates ! 2019. All Rights Reserved Biz4intellia Inc.